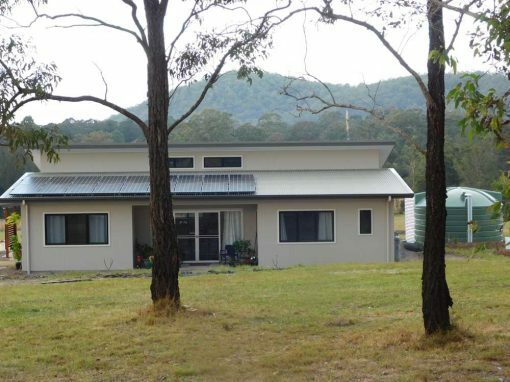 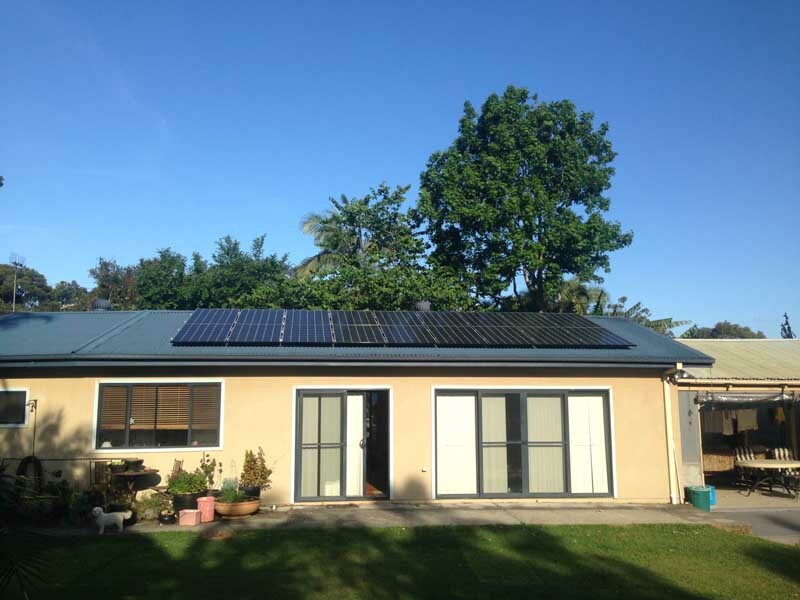 A 5kW grid connect solar power system was installed on this house. 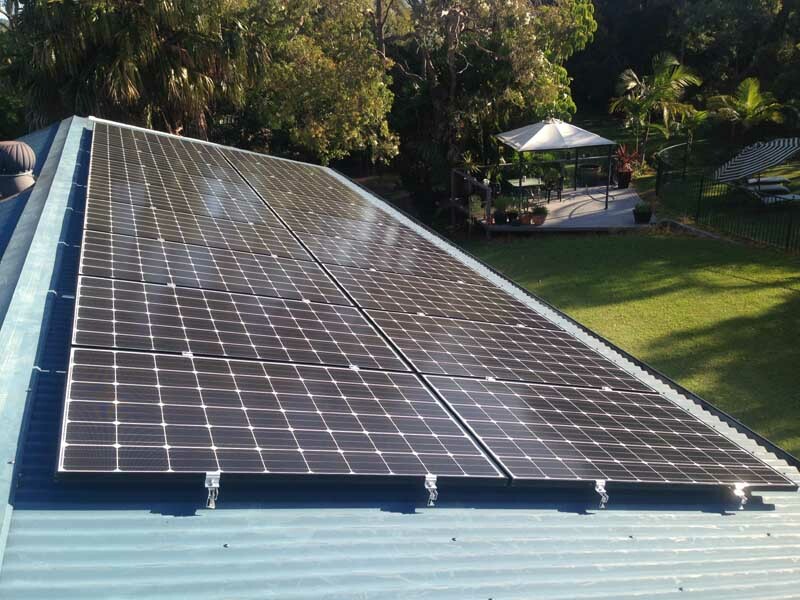 It was installed on a west facing roof of approximately 17 degree pitch. 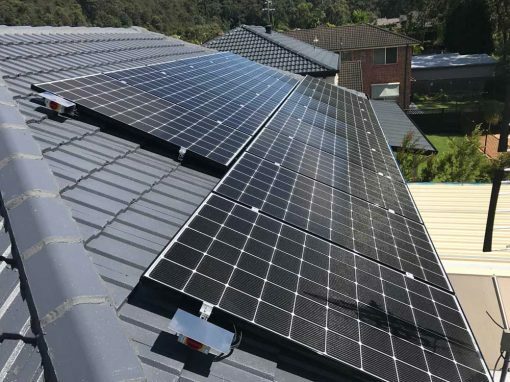 With this and the current shade impact taken into account this system will produce approximately 16.17kWh per day on average over the year. 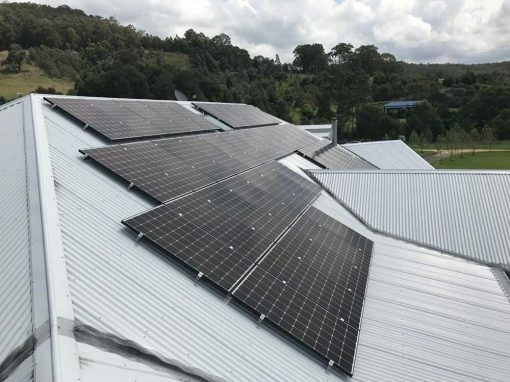 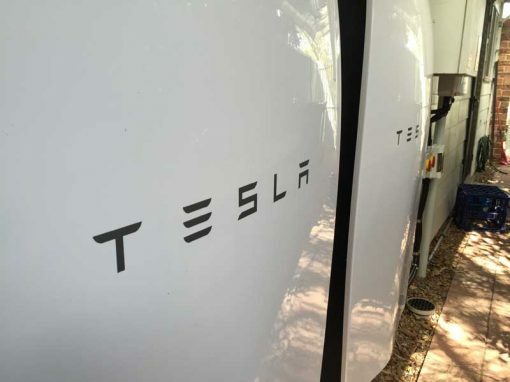 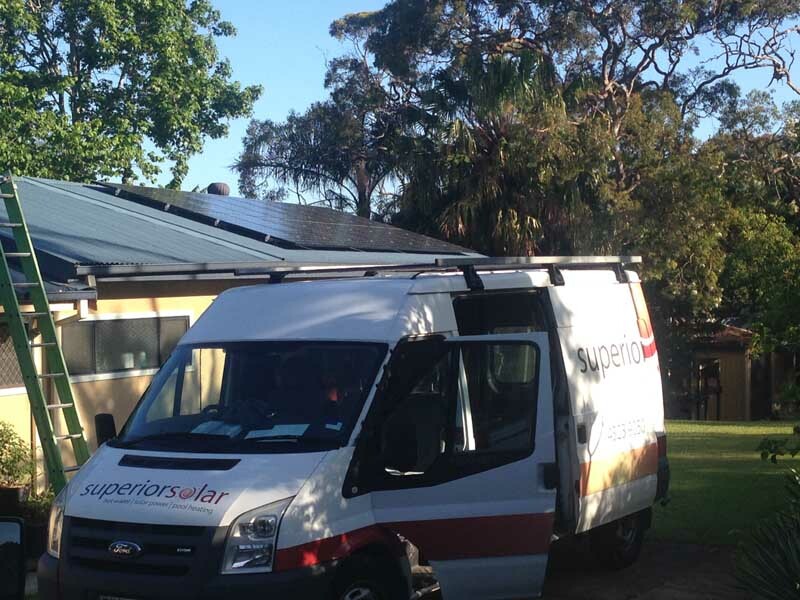 The system comprises of 18 LG Mono X 275W black framed solar panels and a SMA L 5kW German manufactured inverter and was entitled to over $3800 in STC rebates applied at the point of sale.